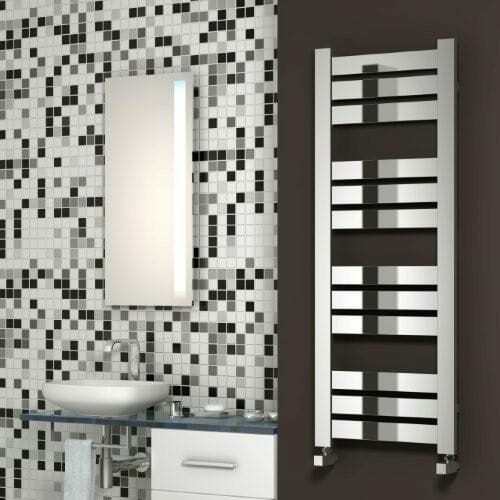 The towel radiator is a staple to any home, offering both comfort and functionality in the form of a sleek design. 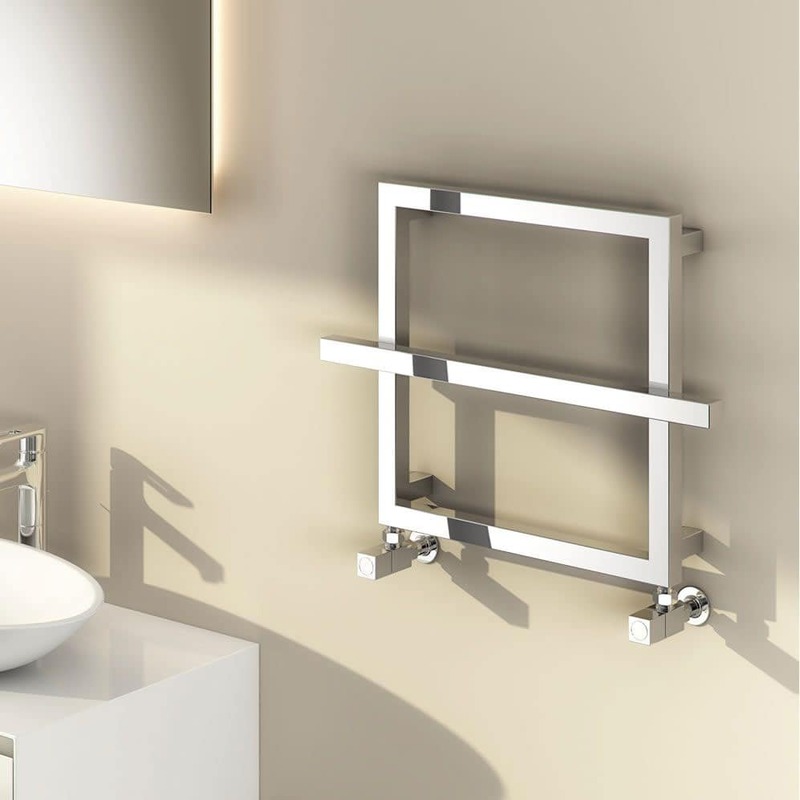 Whether you are looking for a statement feature or a seamless addition to your room, with our wide range of designer towel such as Reina and Aeon, we are sure you can find the perfect towel radiator for you. 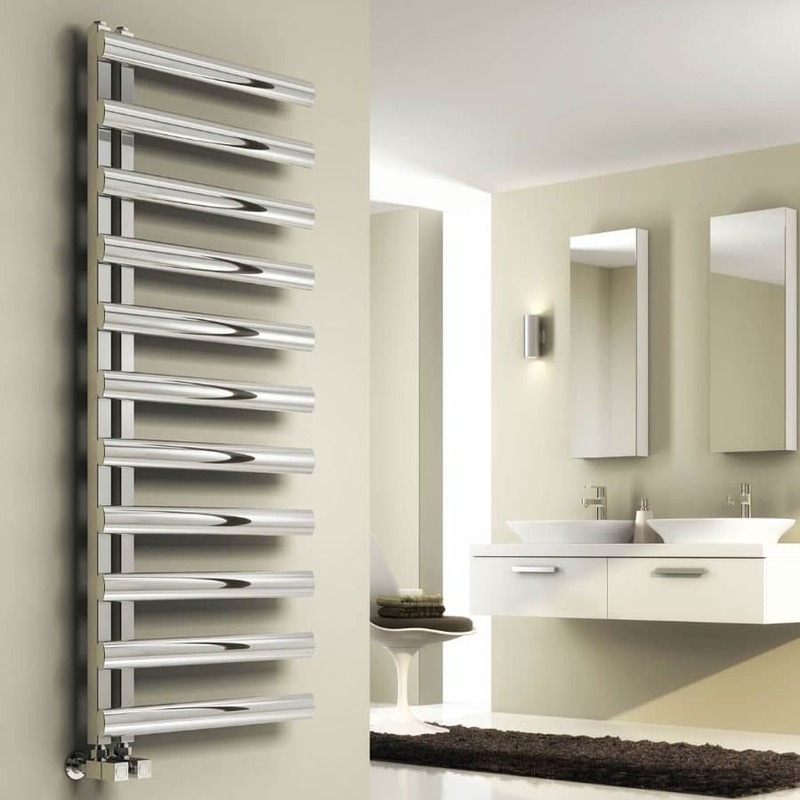 With their tall design, towel radiators make a great addition to any room for maximising space or create a unique look in your bathroom. 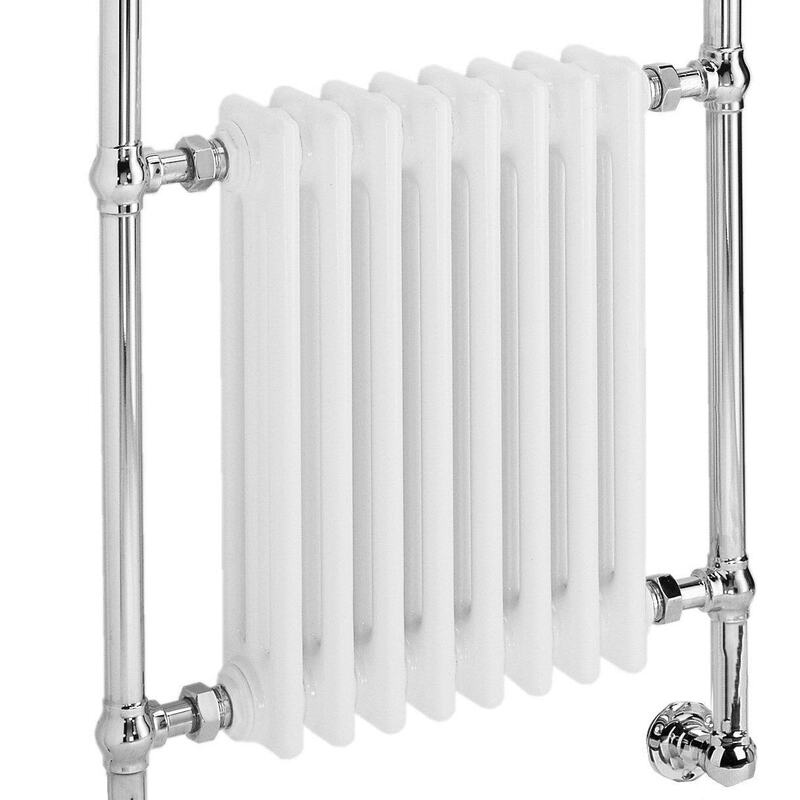 All our towel radiators come with free delivery, with next day delivery available for selected ranges. These can be found under our Next Day Towel Radiators page. 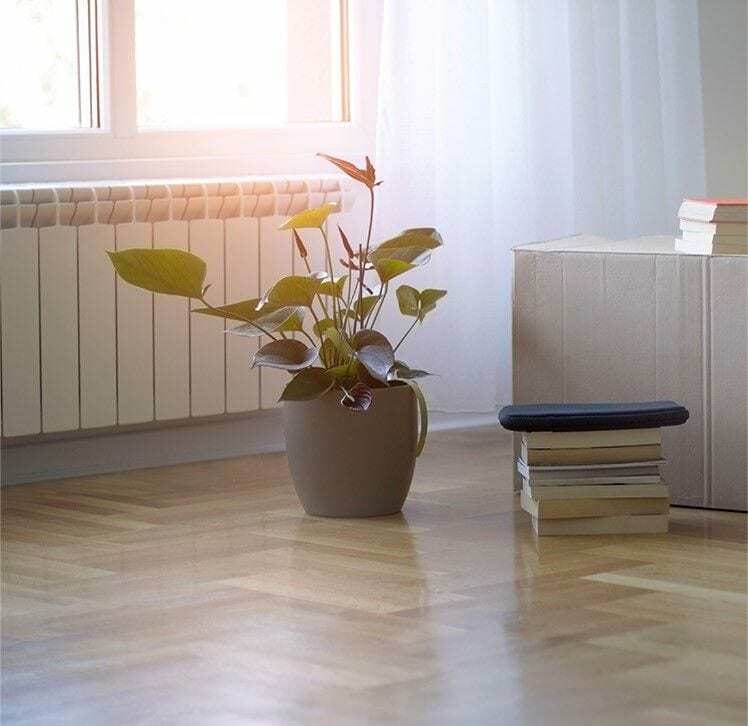 Before searching our products, make sure to check out our British Thermal Unit (BTU) calculator, which works out the radiators that match your room requirements for heat. 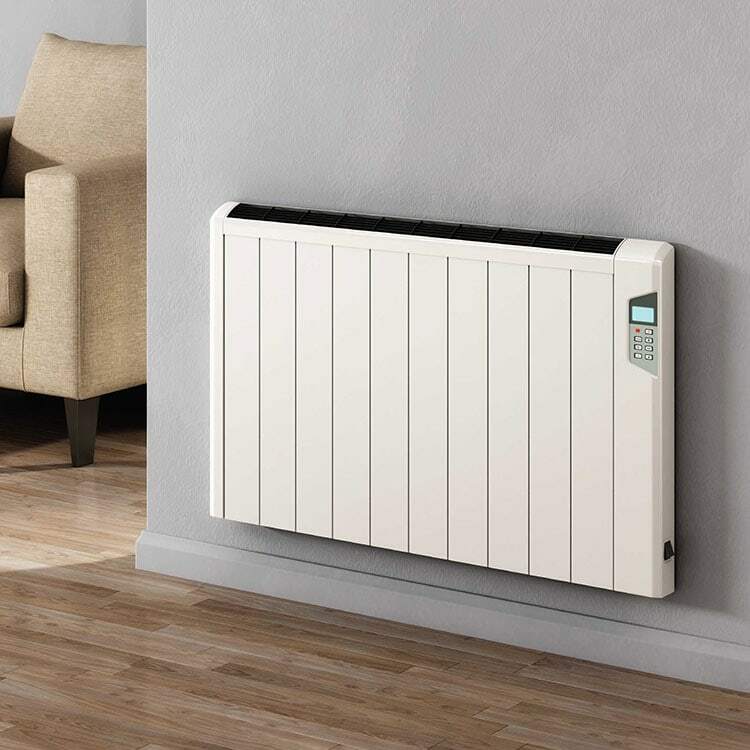 If you have fallen in love with a smaller towel radiator that doesn’t fit the room’s requirements, don’t forget that you can use different radiators to equate to the BTU value. 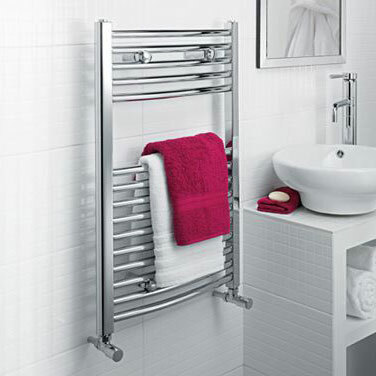 If you have any questions, feel free to contact our team of experts by ringing our helpline (01772 803725), and we will answer any queries you might have about our towel radiators. 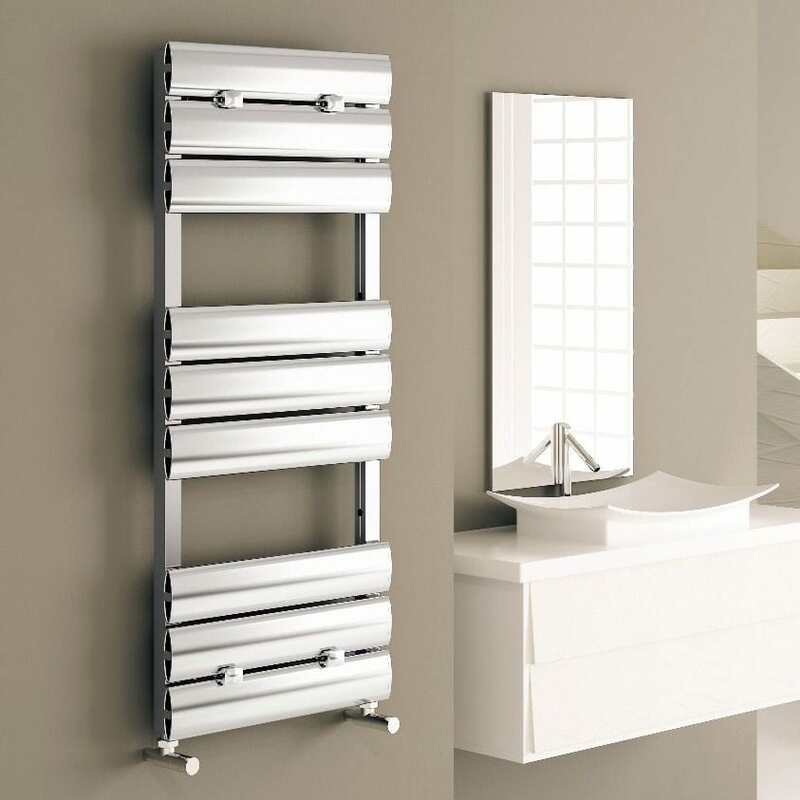 To see them in person, why not come to our showroom in Chorley to talk to one of our experienced advisors and view our full radiator range.